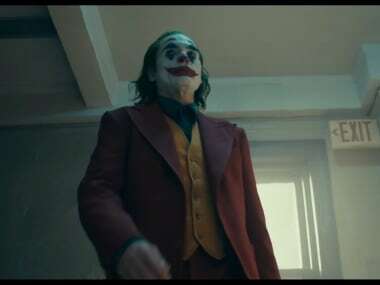 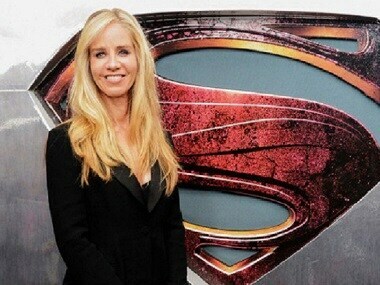 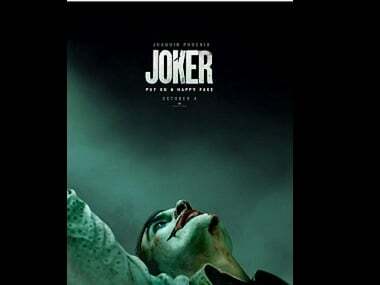 Joker will officially hit the theaters on 4 October, with an official teaser of the movie set to release online on Wednesday. 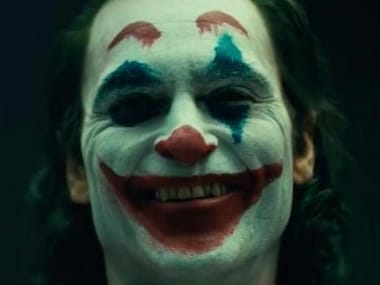 Independent Spirit Awards, presented by the non-profit arts organization Film Independent, will be broadcast live on IFC on 23 February. 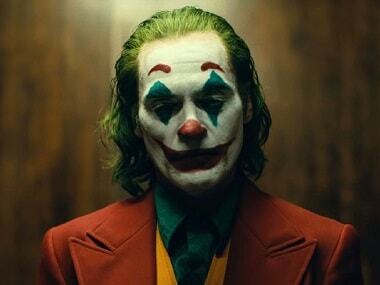 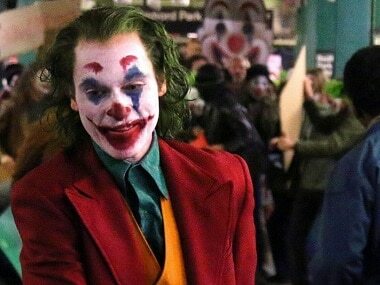 The extras on Joker movie set were reportedly locked inside Brooklyn subway cars for over three hours.